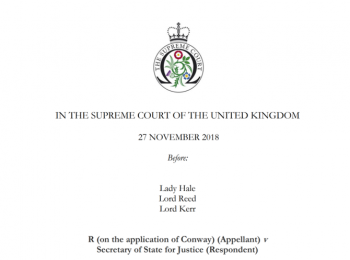 Home|Legal Action|The ‘forfeiture’ rule and assisted dying – punishing compassionate families? Recently, it was reported that Sarah Ninian, the wife of Alexander Ninian who ended his life at the Swiss clinic Dignitas in 2017, was entitled to inherit from her husband. 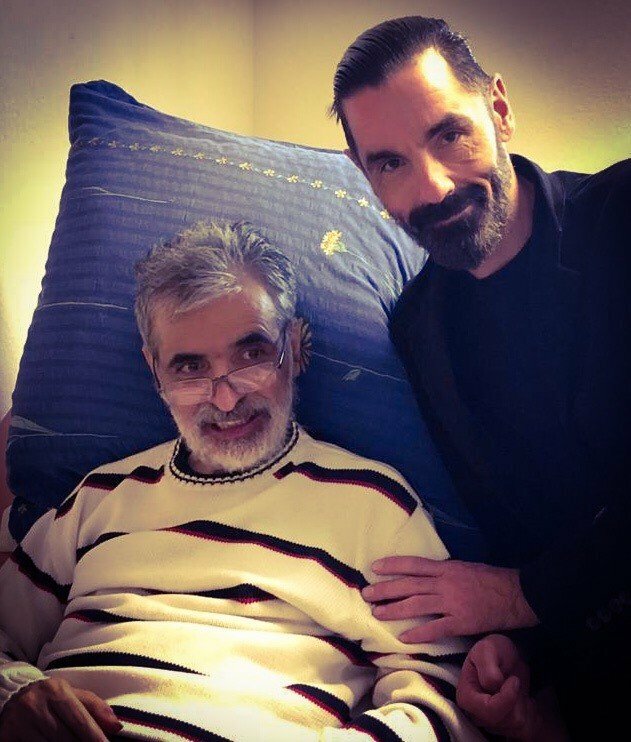 Mr Ninian, who had been deemed mentally competent, had been suffering since 2013 from progressive supra-nuclear palsy, an incurable disease which can lead to a loss of mobility, difficulty swallowing, and eventually death. In 2016, he decided that he wanted medical assistance to end his life, but without the assistance of his wife he would have been unable to do so. Under the 1961 Suicide Act, any action which is capable of helping another person to end their life, including assistance to travel, is illegal, and those convicted face up to 14 years in prison. The key issue for Mrs Ninian, was whether a legal rule (the forfeiture rule) prohibiting individuals from benefiting from unlawful killing, would prevent her benefiting under Mr Ninian’s will from any inheritance. Mr and Mrs Ninian were married for 34 years. It was a first marriage for both of them and all the evidence points towards a strong and loving relationship. The degree of moral culpability on the part of Mrs Ninian is limited. I have concluded, applying the civil standard of proof, that she committed an offence under section 2 of the Suicide Act. It is a serious offence with a maximum term of imprisonment of 14 years. However, it is I think fair to say that what she did was to assist her husband, who was a man with a strong independent will, who had been assessed by an eminent consultant as having capacity, to fulfil his wish to undertake a lawful act. On one view, although not a course of action the court can endorse, she did what many persons would do for a loved one. I have already remarked on the nature and gravity of the offence. Mrs Ninian took steps to positively discourage her husband from committing suicide and the help she provided was removed from the immediate steps that were the cause of his death. Mr Ninian’s intentions were clearly recorded and were unambiguous. Having regard to the overall financial position, there could be no suggestion that Mrs Ninian was motivated by money in the assistance she provided. Mrs Ninian’s brothers would be entitled to take the forfeited property if relief is not granted. They have no wish to do so and have supported her application. Indeed the judge even went as far as to say: “On one view, although not a course of action the court can endorse she did what many persons would do for a loved one”. At its core, the forfeiture rule, found under Sections 1 and 2 of the Forfeiture Act 1982, is a sensible law designed to deter criminals from committing crimes for personal gain. The rule states that as a matter of “public policy” those who have unlawfully killed another, cannot acquire a benefit as a result of their actions. However, and importantly for Mrs Ninian, the rule also states that where “the justice of [a] case requires” it, the rule can be modified or even not applied at all. 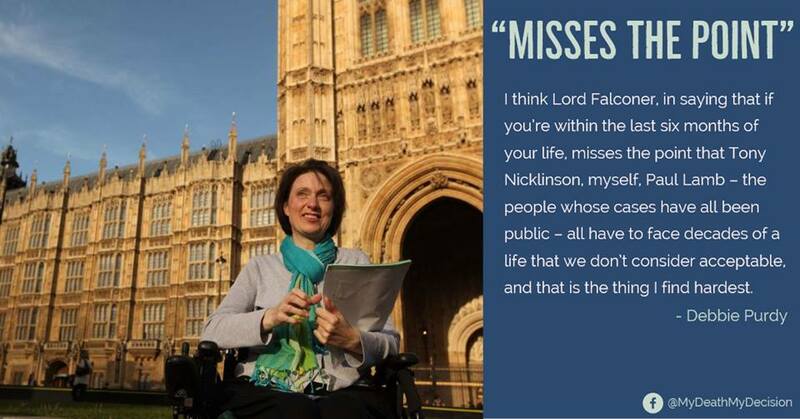 Mrs Ninian’s story should serve as a reminder for many, of the tragic situation the current law on assisted dying can force upon families. As a result of this, the CPS determined, in accordance with the Director of Public Prosecution’s guidelines, that it was not in the public interest to bring a case against Mrs Ninian, and chose not to impose a criminal penalty for her compassionate actions. Against this backdrop, it is worth considering the impact this case may have on cases of families travelling abroad in the future. One option, is that Chief Master Marsh’s judgement will now crystalise a rule which states when the criminal law brings no sanction, then the forfeiture rule will not take effect either. In support of this view, authority could be drawn from Lord-Justice Phillips, who wrote in the authoritative case governing this area of the law, “where the public interest requires no penal sanction, it seems to me that strong grounds are likely to exist for relieving the person who has committed the offence from all effect of the forfeiture rule”. On this reading, a perverse outcome is possible. Assuming that a loved one is equally opposed to a family member ending their life abroad, pleads with them to continue living, informs the police of their acts, but is in an unstable financial position, it is possible the civil law may punish something that the criminal law considers to be against the public interest to prosecute. Granted whilst this situation would most likely be rather rare, the very possibility that the criminal law may find no principled justification to punish someone for acting compassionately, but the civil law might,is cause for alarm. For those who cannot afford to forfeit their inheritance, this judgement may create yet another divide within the law on assisted dying. Not only will the right to die be restricted to those who can afford the costs of travelling abroad to end their lives, the right to die might now be restricted, even further, to only those whose loved ones can afford to sacrifice an inheritance. My Death, My Decision believes that a law which puts the well-being of those who want to die at its core, and treats their loved ones with compassion should not be restricted to those with financial means; or force families to choose between letting their loved ones suffer, or supporting them to travel abroad, and risk criminal investigation. Mrs Ninian’s case serves as a worrying reminder, even if the DPP’s guidance can mollify the worst effects of the criminal law, it is possible the civil law could punish compassionate families regardless. The Omid T Judicial Review: “Bound to be Dismissed”?